Can POS Installation Transform healthcare in Australia? Australia emerges as the developed country on global map. But, has it scaled up in its healthcare & wellness industry? Around 23.78 million population stay there. Are all Aussies happy with the medicare-the universal health care system in Australia? The recent survey conducted over 33,000 people across 19 countries by Royal Phillips has put a big question mark over the development of healthcare industry there. Technology is scaling up undoubtedly. But this sector is still invulnerable to tech. Why? Are the medical professionals unwilling to grab it? Are they not ready to transform? Well, the survey reported that willingness to transform is overwhelming. But over-expenditure is the foremost reason to discard it. There is one more trailing cause. The Australian government has kept it sidelined to keep expenses at bay. The rise of IoT and POS system in Australia is an urgent need. Turning blind to both of these technologies is nothing but a fool’s paradise. Let’s catch the roundup of the POS specifically & learn how it can help in cost-cutting. Point of Sale or PoS is an ideal mix of hardware and software. The end point where software in association with hardware comes in place to remove lags in sale process. Medical checkup, surgery, anatomy inspection and invention of drugs and other modalities are a few vital elements of healthcare industry. They are the basic requirements for inpatient and outpatient care. But do all Aussies get these basic necessities conveniently under traditional healthcare system? Let’s think of a scenario. Hundreds of cardiac patients are queuing up for getting the Checkup Card before visiting the doctor in a government hospital. The card is issued by manual entries. Don’t you think the digital entry would be a blockbuster idea to cut on waiting time? Of course, it would be so. Healthcare PoS system in Australia is proven fabulous to process the health services more efficiently. The efficiency rate of medical processing would definitely scale up. Central terminal: Point of sale is basically the most advanced version of automation. And automation is incomplete without the mention of computer system. This is what the central terminal is. Imagine the structure of a company’s hierarchy. It’s like the CEO or Director who appears at the top to catch stronghold over the pan management. 1. It empowers the proactive support to health care sector. 2. By remote access, the observation to medical supplies and services can be brought in continuity. 3. Automation would be at the mainstream. Thereby, the entries of diverse patients, drug records, modalities, doctors’ performance and other medical accessories would be like a piece of meal. 4. Efficiency would boost up like never before. Peripherals: These are the connected devices to the central terminal or terminals. Have you visited any automated bank? Printers, scanners, receipts, card machines and kiosks are the connected devices to the computer. All these linked devices to the central terminal are known as ‘peripherals’. 1. The receipt printers accelerate the pace of data entries seamlessly in a wink. Thereby, the waiting time of patients and treatment gets shortened. 2. The entries are impeccable. Thereby, the patients get off the inconveniences. 3. Cash drawers introduce a proper system to streamline currency and its management. 4. Scanners capture the copies of medical documents, receipts and drugs-list very quickly and impeccably. 5. Barcode readers click and process the sale of drugs & other modalities in a jiffy. 6. With kiosk, card reading, like debit or credit card, becomes a walkover for making transactions against treatment services. Software: It’s the abstract valuable that breathes fresh life to the outdated medical system. 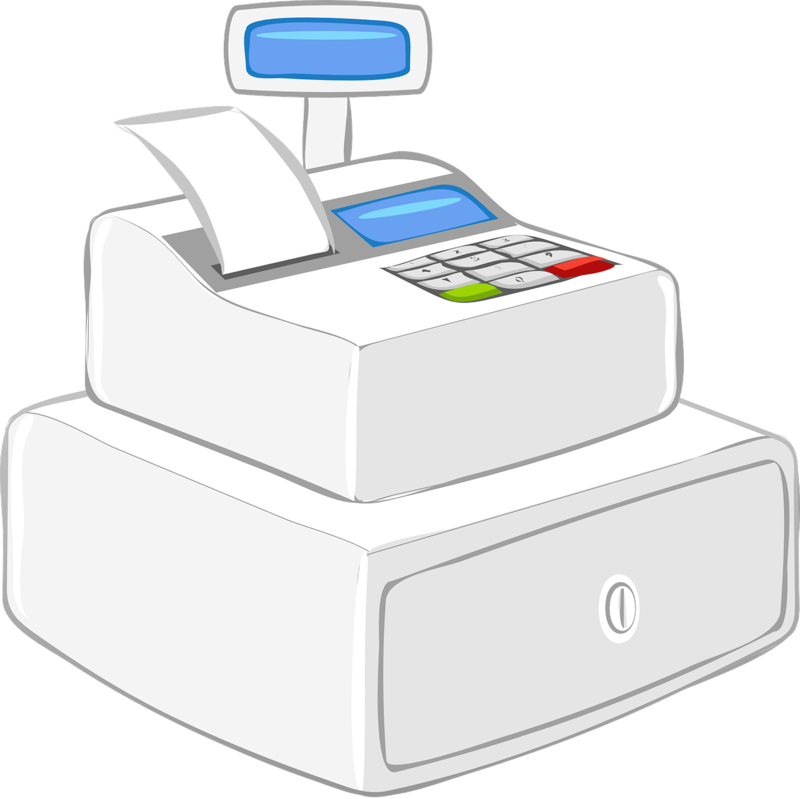 Various kinds of POS software are available as per requirement, for example, software for retail pharmacies. 1. The time-detailed reports of sold drugs and doctor’s performance are easily brought. Their keen observation and analysis prove worthy to improve more. 2. When the driven solutions to the patients are executed, the medical sales spike without discrepancies. 3. Inventory of drugs and other modalities are effectively managed. 4. Management of insurance policies, loyalty programs and other appended discounts can be monitored effectively. 5. It’s easy to learn, manage and maintain. 6. Personal information, like payroll, customer billing, shipping, vendor listing and inventory management stays safe, invulnerable to unauthorized one and secure. Cloud computing: Cloud computing is the most impressive element of healthcare PoS plan. It connects the whole PoS system to the remotely located cloud services. Thereby, the management, stockpiling and processing of data would not be as hectic as in typically manual system. Indeed, cloud-based PoS system in Australia connects the data-handler to the remote server. Later, the data is channelized to the safest place where unauthorized person would never attempt hacking. 1. It’s cost-effective way to save hard-earned money. 2. Locating, scanning and monitoring of data would be a jiffy task remotely. 3. Electronic tracking will let you monitor the performance of your business with much greater degree of accuracy. 4. You can glance over what is sold & performed; where you sell it; who you sell it to and which of your sales people sell it the best. 5. It modernizes the entire healthcare process. 6. It revolutionizes your marketing decisions suiting the buying behavior of the most loyal customers. 7. You can defend against competitive forces and cast influences.